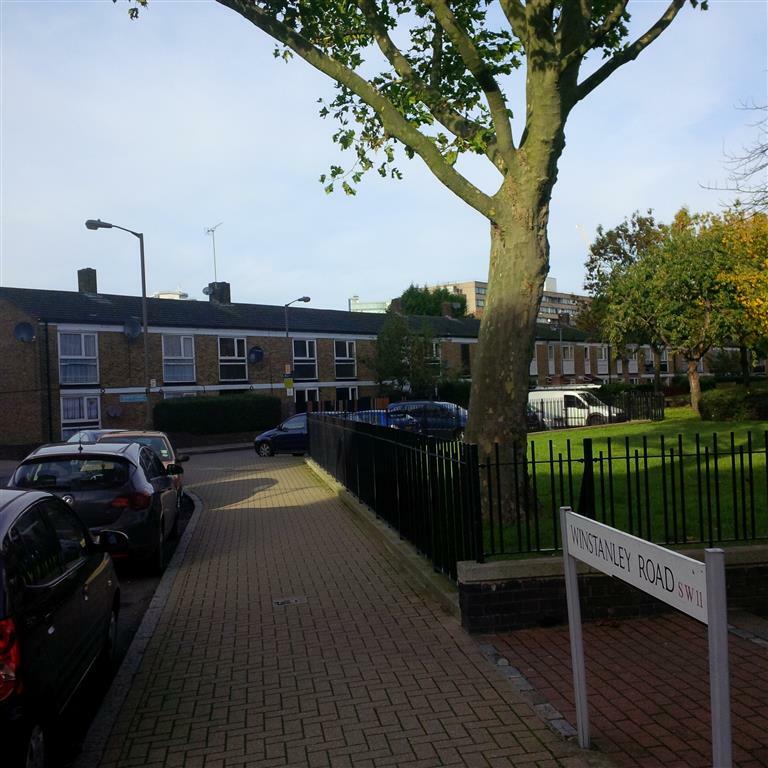 The Council is prepared to proceed from Right to Buy sales to move forward their Winstanley and York redevelopment plans, we have learned from an article published in the Wandsworth Guardian. It is a direct threat to the residents of Ganley Court, who have opposed the plans to demolish their low rise homes facing York Gardens. The article says that the Mayor of London, Boris Johnson, has defined the area as his first ‘housing zones’ earmarked for regenerationthe, and that Greater London Authority, Transport for London and Network Rail will prioritise the area, working with Wandsworth Council. “We cannot absorb costs beyond our control. There may also be opportunities to share risk, develop flexible tenures to meet local needs, access funding to support infrastructure improvements and offer greater freedoms over how the project is financed. The “preferred-option”, labelled as Option 3A and presented by the Council’s team, involves a greater level of change including replacing some existing housing blocks with modern ‘courtyard developments’ built around a traditional street layout. According to the plan the overall size of York Garden will not decrease but will be surrounded by buildings. On the side of the “regeneration area” they are planning more tower blocks up to 25 storeys near Falcon bridge. As you can see in our previous article, the majority on non council tenants Winstanley residents oppose the full demolition. According to early plans, Council tenants will be offered an alternative home on a social rent within the new development or in the local area. Resident leaseholders and freeholders will be offered the market value of your property, plus 10% (or 7.5% if they are not residents). However, if you take the example of Ganley Court, the owners of houses who could be offered about £300k for their properties, will not be able to buy any 2/3 bedroom house/flat for that amount in the area (a 2 bed-flat example here for sale at £725k) and would have to leave Clapham Junction or forced to take on additional mortgage. As one resident said, being ill and 70 year old make it impossible for him to get a mortgage. The words reported by the Wandsworth Guardian show that the Council is now prepared to force their plan and eradicate to opposition to their drastic change. This entry was posted in Winstanley&York Road estates by Cyril Richert. Bookmark the permalink. Clearly, any small self contained house in this area is worth well over £500,000. No-one should be disadvantaged by being forced to move, and it isn’t just a question of what the market value is in that location. People being forced to move should be offered a like for like situation in the area at whatever cost to the council. The Council under Section 106 will make money out of this development and the developers will make millions. These relatively few householders should be offered similar small houses in the area at whatever cost to the council and developers. It won’t break them, and is a question of natural justice. Shame on them for their current proposals.